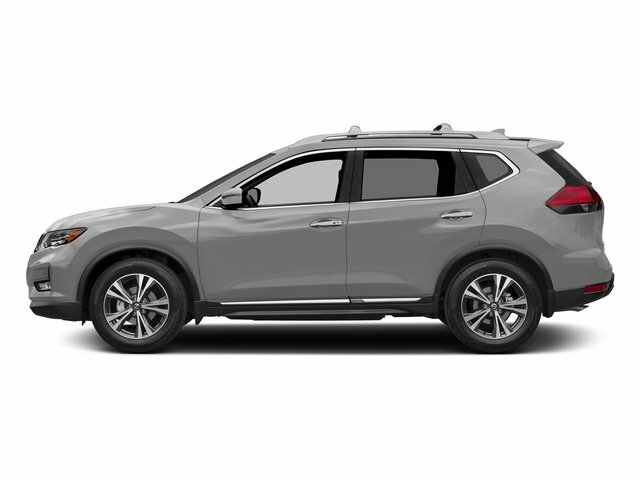 Description Certified.2018 Nissan Rogue S FWD CVT with Xtronic 2.5L I4 DOHC 16V A comfortable and fuel-efficient compact SUV, the perennially popular 2018 Nissan Rogue is the brand s best-selling model. Under the hood is a 170-horsepower 2.5-liter 4-cylinder engine matched with a smooth continuously variable automatic transmission. Stylish both inside and out, the 2018 Nissan Rogue offers families and road-tripping adventurers exceptional comfort, space and value.